Highly responsive and super fun pocket rocket. The Jack Rabbit will have you leaping out of your skin and is a sure for any quiver. The Jack Rabbit features a unique quad concave system. This interesting bottom contour adds a double concave within the overall single curvature. The mid section then fades both ways into the single concave nose and tail. Unlike some deep concave boards that want to lock onto one rail or 'track' unpredictably, the Jack Rabbit's quad concave is stable at all times but will react when needed with a crisp precision. The bottom curve is moderate yet enhanced through the rails, providing speed, lift and precise directional change. The board features mid volume rails and versatile in many surf conditions. The half moon tail adds to the predictability when loading up a big turn off the tail. You will find that the Jack Rabbit loves airtime, loves the rail and will also be a favorite of Strapless Kite-boarders due to it's lift, ease to put on a rail, security when on edge and overall construction strength. 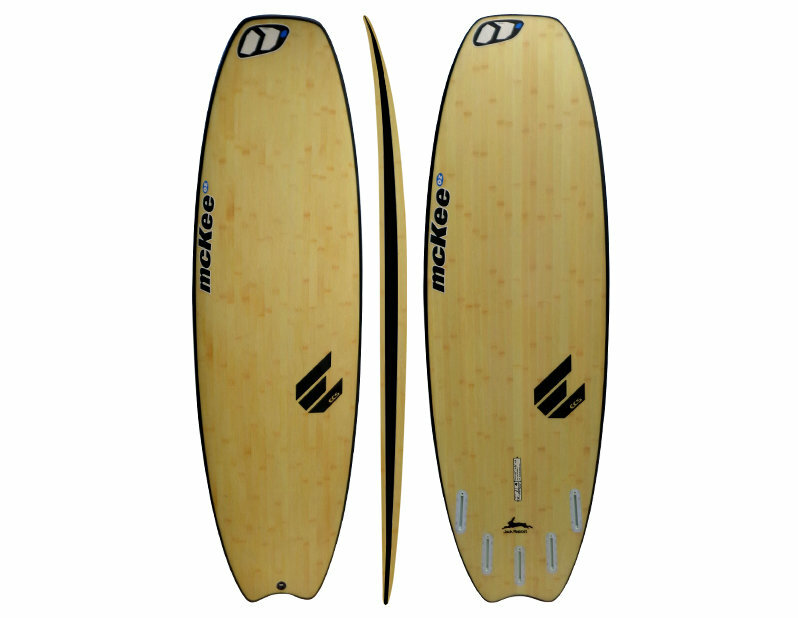 This board is designed to be ridden 4-6 inches smaller then your regular shortboard.